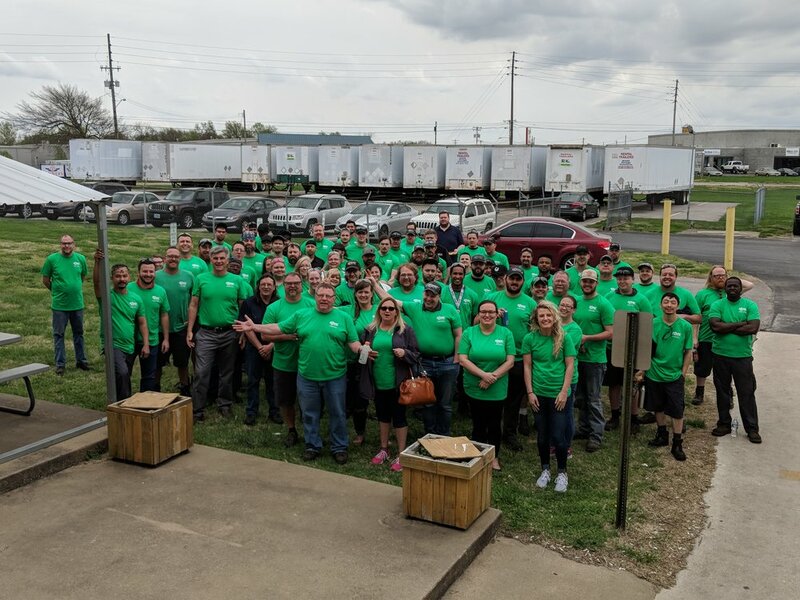 Springfield, MO—On April 11, 130 employee owners gathered at SRC Logistics, Inc. (SRCL) to celebrate the second annual Global Reman Day. 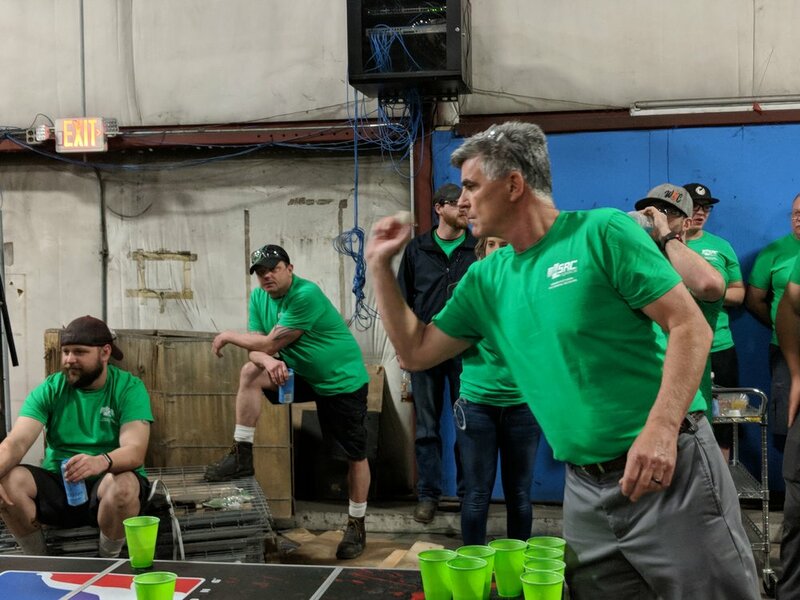 For Reman Day 2019, SRCL hosted a reman-themed trivia and a reman pong tournament for their employees to celebrate Reman Day and for SRCL to show appreciation for all the hard work they do for the remanufacturing industry. 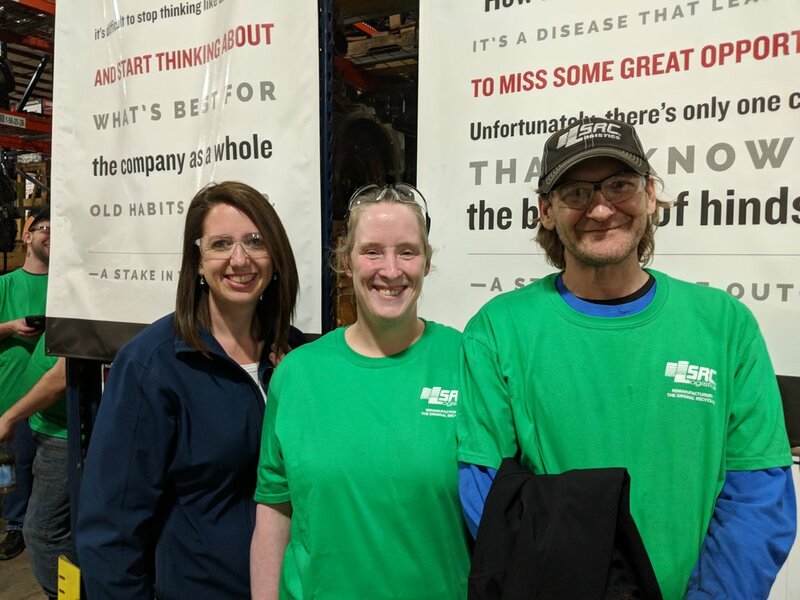 Started by the Remanufacturing Industries Council (RIC), Global Reman Day is a designated day where remanufacturing industries across the world celebrate the importance of remanufacturing by hosting events and workplace initiatives. Remanufacturing is the rebuilding of a product to the original manufacturer’s product specifications, using a combination of reused, repaired and new parts to make these products as new or better-than-new. While these products are “better-than-new,” they are also usually significantly less expensive than new parts. Additionally, reman is sustainable, allowing original manufacturers to keep resources in use for as long as possible while also saving more on resources and energy. It takes 80% more resources and energy to produce a new engine than does a reman engine. Therefore, investing in a reman part is a win-win for both the original manufacturer and the consumer. Remanufacturing is also a growing career in the U.S. and around the world, employing 180,000 in the U.S. and 450,000 around the world. As the demand for remanufacturing jobs increase, schools are starting to tailor programs to help students prepare for a career in remanufacturing. Ozark Technical Community College (OTC), a college located near SRCL, added an emphasis in the remanufacturing for students seeking degrees. 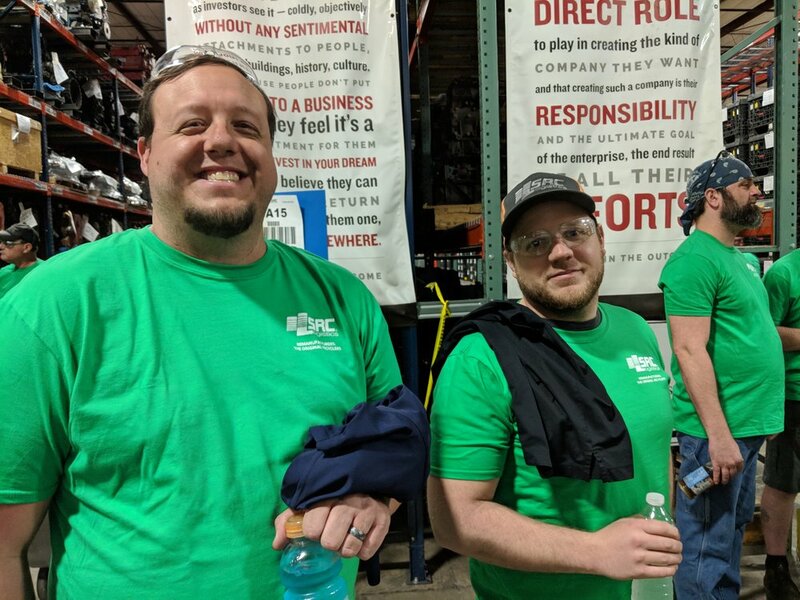 SRC Holdings Corporation (SRCL’s parent company) and other local remanufacturers worked with OTC to develop a program that meets the field’s growing workforce need. Based in the Nation’s Reman Capital (Springfield, MO), SRCL has specialized in core management for the past 25 years. Core management is the process focused on the retrieval of used goods, i.e. the first stage in remanufacturing a product. Through SRCL’s core management processes, SRCL ensures that these cores are not wasted and disposed of in a landfill. Rather, SRCL gives these products a new life by ensuring these cores are collected, inspected and processed. In 2018, SRCL processed 3.5 million pieces of core. They are expecting to exceed that amount in 2019. SRCL is one of 10 subsidiaries of SRC Holdings Corporation. (SRC). Founded by Jack Stack, SRC is the oldest employee-owned remanufacturer in North America. 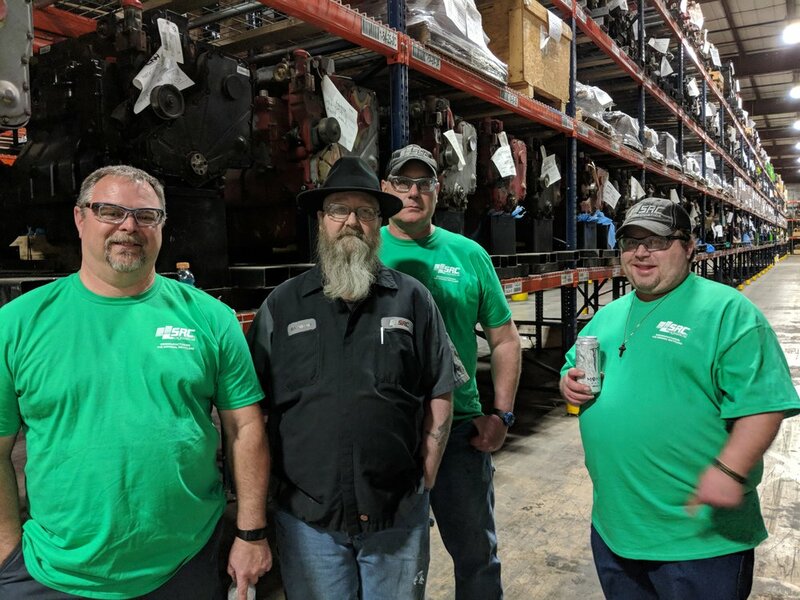 Currently, SRC, as a whole, employs 1,888 remanufacturing employee owners. SRCL is a member of RIC with Vaughn Henson, General Manager of SRCL, serving on RIC’s board of directors. SRCL specializes in core management for the remanufacturing industry. Our services (IT solutions, freight management solutions and warehousing and distribution) provide solutions to core management inconveniences such as core collection, core inspection and core crediting. 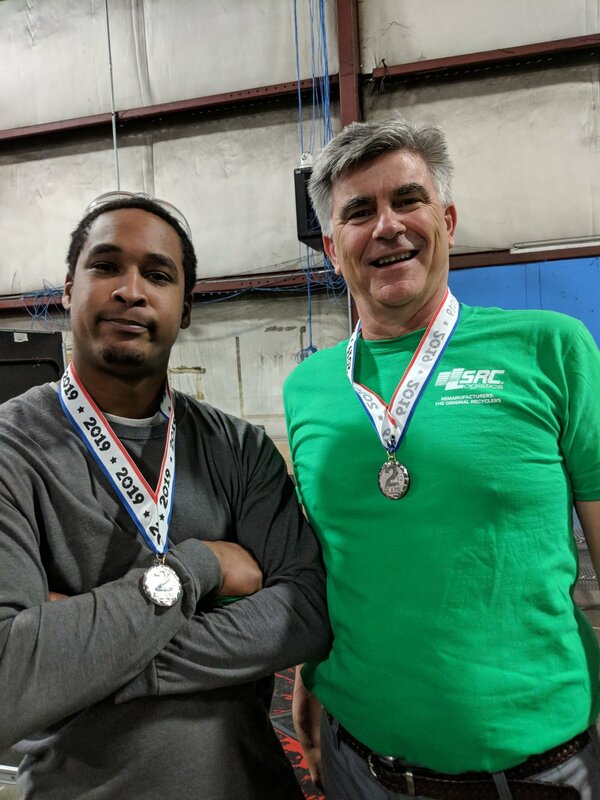 With 25 years in core management, SRCL the industry knowledge and expertise to help companies increase core returns, improve their core management processes and grow their remanufacturing program.